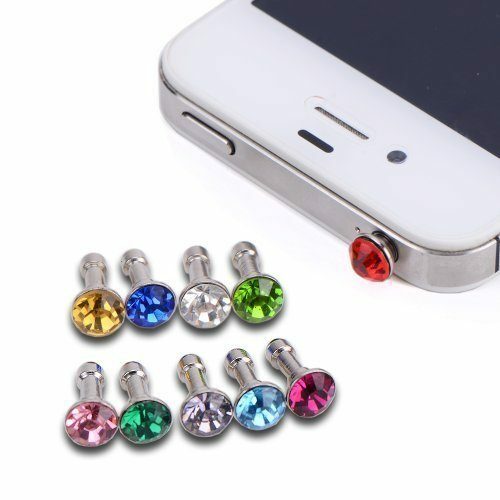 10 Colorful Crystal Dust Plugs ONLY $1.89 + FREE Shipping! You are here: Home / Great Deals / Amazon Deals / 10 Colorful Crystal Dust Plugs ONLY $1.89 + FREE Shipping! Hurry and grab this set of 10 Colorful Crystal Dust Plugs for ONLY $1.89 + FREE Shipping right now! These keep dust and dirt out to keep keep your phone or other electronics working like new.